Mother Boobies take care of their chicks right up to the point when their feet start turning to that beautiful aqua-blue. Learn more here - Blue-footed Boobies. 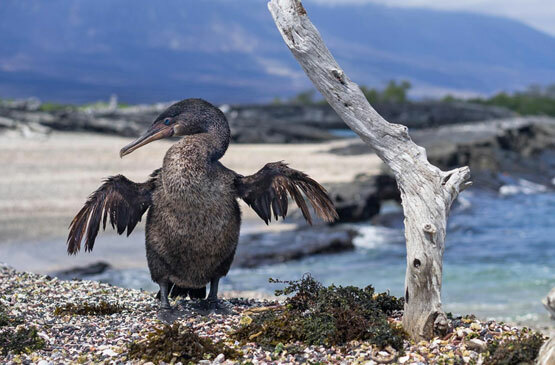 Momma Frigatebird will take care of this little guy for up to four years until it grows its mature plumage and can venture out into the wild on its own. 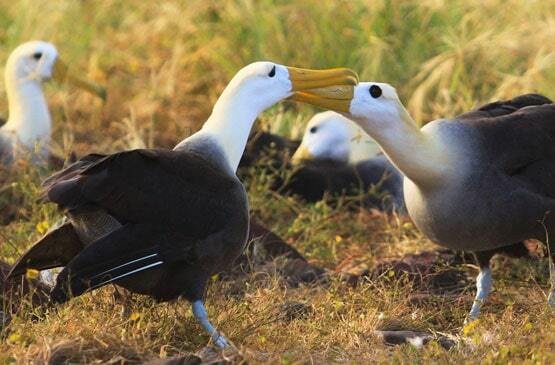 Learn more here - Galapagos Frigatebirds. This little Galapagos Tortoise will live to celebrate Mother's Day over 150 times! Learn more here - Galapagos Giant Tortoise. Only a mother is patient enough to let their child stand on her head, so we figured this Marine Iguana had adopted this little Lava Lizard. 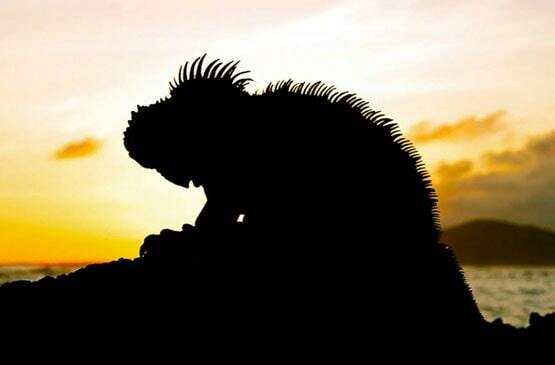 Learn more here - Galapagos Marine Iguanas and Galapagos Lava Lizards. Guanaco mothers are extremely protective of their young for the first year, which is when they are most vulnerable to predators. Learn more here - Patagonia Guanacos. Mother and baby Pumas will live together for up to 3 years, during which she will teach them to hunt and survive on their own. Learn more here - Patagonia Pumas. Upland Geese mothers are monogamous, meaning they will mate, live and care for offspring with only one male. Learn more here - Upland Geese. Mother Sea Lions are such hard workers that they even need nurseries! Because they spend a lot of time at sea fishing, they need to leave their pups in small tidal lagoons (known as nurseries) that are free of predators. 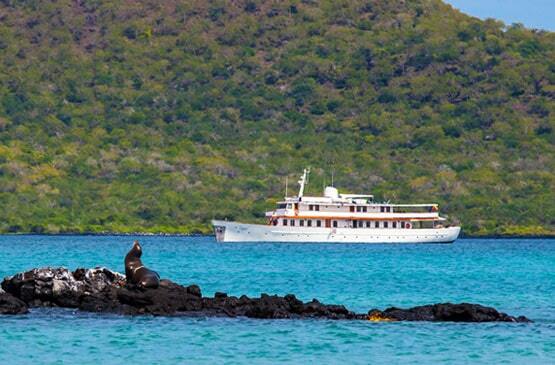 Learn more here - Galapagos Sea Lions.